175 years of Industry Leadership moving forward serving our Customers as an incredibly strong Professional Partner. CASE creates a breakthrough in sustainable construction as it reveals the world’s first wheel loader which runs entirely on alternative and renewable fuel. 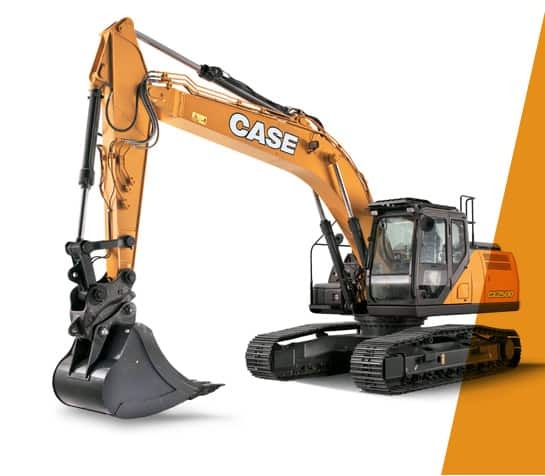 CASE Construction Equipment will present an accessible backhoe loader prototype at bauma 2019. The machine has been developed to ensure that operators of all mobility levels can be members of the CASE operators’ community. From its new location at stand FN 817, CASE will debut its new CASE Certified Used offering at bauma 2019. CASE Certified Used machines are premium used machines, tested to the most rigorous standards, offering customers like-new performance and appearance for a lower total cost of ownership. CASE Certified Used provides a new way to own a CASE machine.